I hope this data dump has been informational for you and has contributed to my credibility in some way. I have much, much more information. It just takes me time to sit down and father my thoughts long enough to format them in an easily readable and comprehensive manner. This is definitely not my last post, as I have more information that needs to be told. It has been a long, tiring past couple of days, and I hope this is enough information to give me a good rest for awhile. 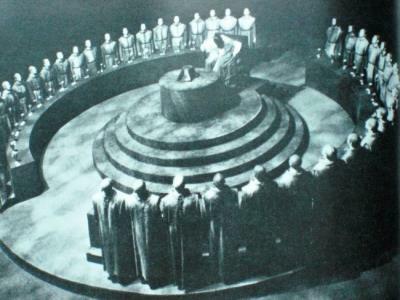 Enough with the history, I was just telling that to show you that I was in the Illuminati for a great deal of time. 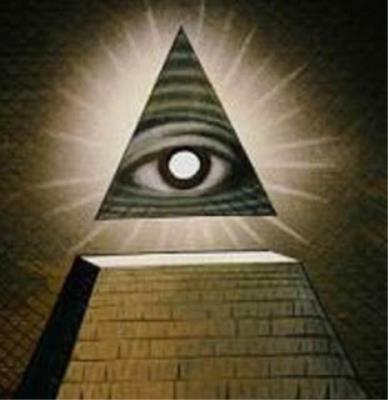 I was involved with some horrible things, but now I want to uncover the current activities of the Illuminati. The activities that caused my departure. Obama is the grand puppet of them all. Barry Sotero, yes that is his real name, was born in an Illuminati bunker far beneath the ground in Finland. He was groomed to become POTUS. 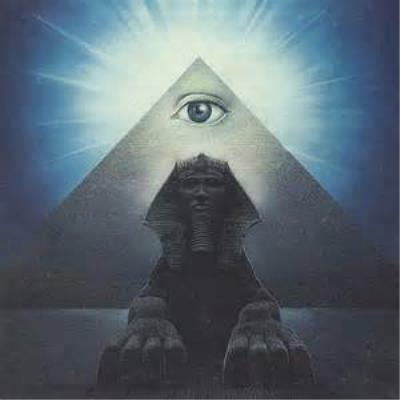 He was indoctrinated from the beginning with the teachings of the Illuminati, with the plans for the New World Order, and with the plans that he was supposed to execute. Barry did not emerge from this bunker until the time that he was twenty three. All photographs and accounts of him before this time are fabricated by the Illuminati. However, the Illuminati forgot one major thing. A birth certificate. It was decided after the mistake that it would seem too fishy to display one now magically, so do not ever expect anyone to reveal it, because it was never made. Barry, who entered into the “world” as Barack Obama, is the most evil man on this planet. It is not by his own design, but because he is being fed his instructions. If you thought the healthcare bill was a big deal, you have no idea what Obama will unveil in the coming year. A plan is in place, and has already began to be executed that will create a personal “army” for Obama. The oil that gushed from the pipes in the Gulf was infested with micro-bodies that plant themselves in the brains of the infected, and can be activated remotely to control the infected. Mostly, these micro-bodies planted themselves in the minds of children. Remember Obama’s address to students that was so controversial? That event was used to transmit radio waves that allowed for the planting of these micro-bodies in the children’s minds. As far out as this sounds, its pretty believable. I know the technology we have in the public is 20 plus years behind whats really there.